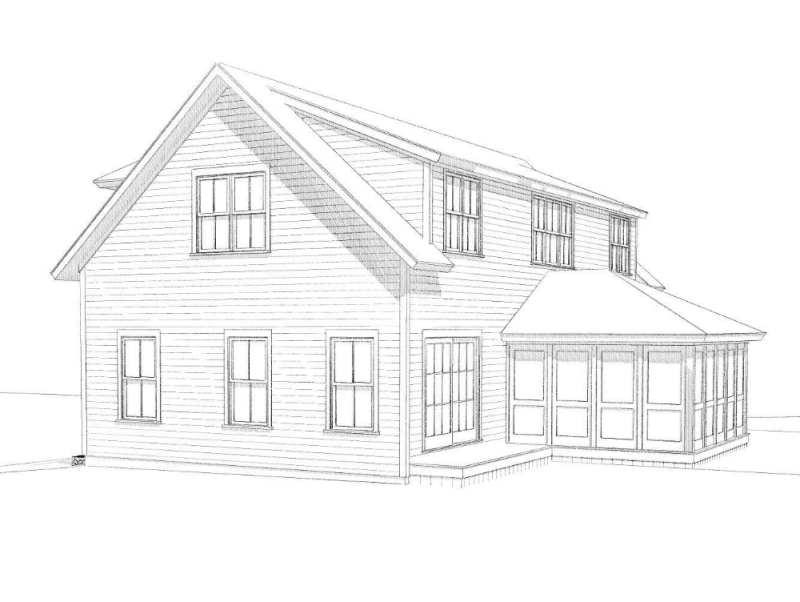 A new luxury home is going up in the private community of Tashmoo Wood in West Chop on the island of Martha’s Vineyard. 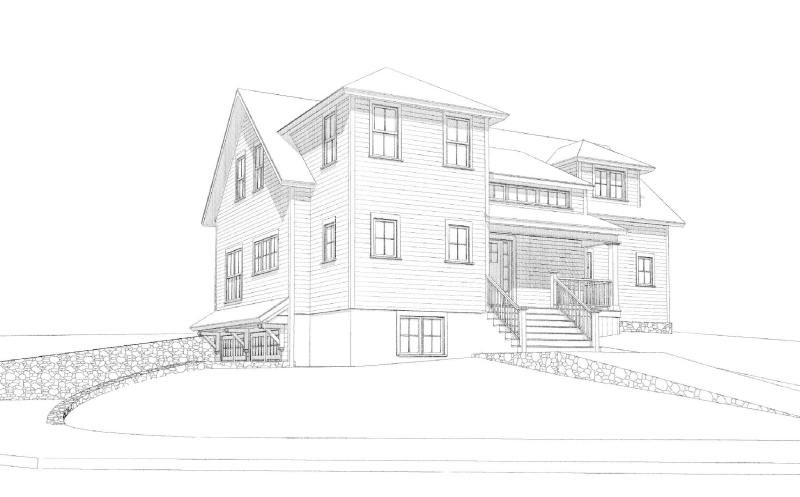 Luxury builder Ray Bilodeau commenced work on the new 4-BR/3.5-BA home last October. 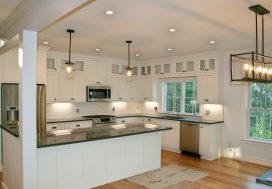 Set on 1.05 acres, special features include an open floor plan, HERS-rated heating and cooling, hardwood floors, 2nd-floor flex-space, two-car garage and stone retaining walls. The residence will officially go on the market at the beginning of July 2018. The asking price will be $1.499M. Send me more information! 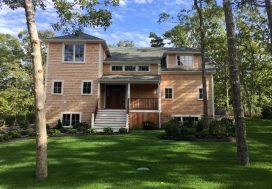 Bilodeau is working with Vineyard Open House Real Estate of Vineyard Haven which will market the property. 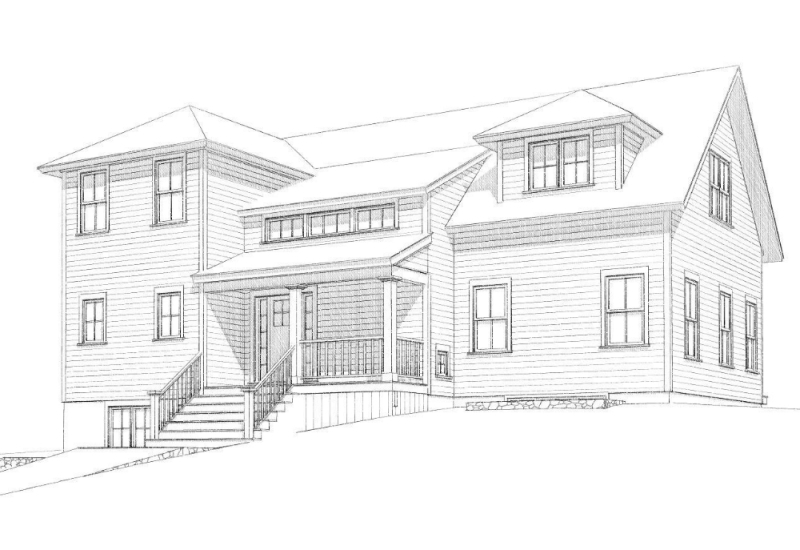 Principal Broker David Lott and Bilodeau recently concluded a successful collaboration with the sale of a 5-BR/4BA luxury home on Tashmoo Avenue, also in Vineyard Haven. The selling price was $950,000, a record price for the immediate area. Send me more information! For More Information, contact David Lott, Broker, cell/text: 203-270-9357. Or send an email. 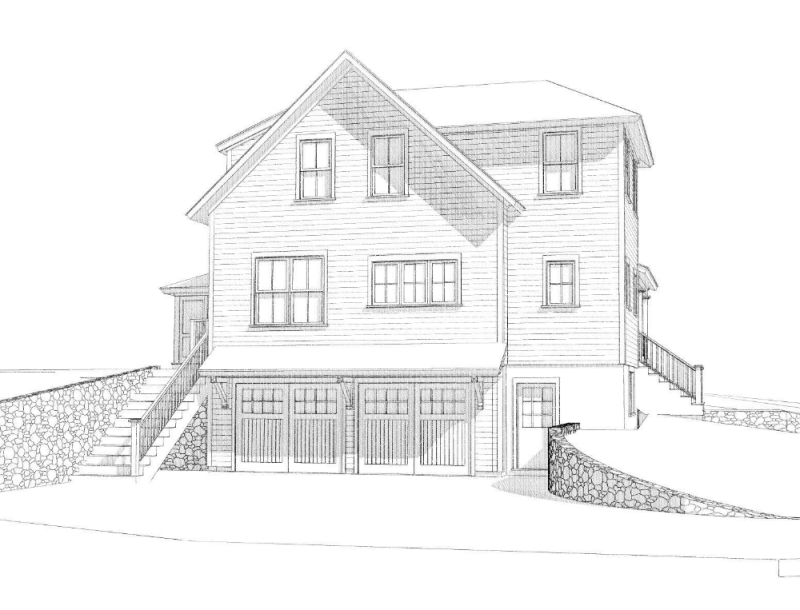 The two-car garage is tucked under the house and is accented by stone walls. Extensive stone walls will encircle and accent this custom Cape. Enjoy access to a screened-in porch with mahogany deck from the first-floor bedroom and kitchen. 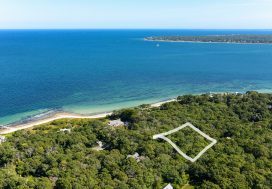 Tashmoo Wood is a private community set on more than 100 acres next to Mink Meadows Golf Club in Vineyard Haven on the island of Martha’s Vineyard. The community is sited on the edge of Lake Tashmoo from which you can take your boat directly out into Vineyard Sound and the Atlantic. Community amenities include a private North Shore association beach, four tennis courts and swimming pool, plus a kayak/canoe launch on Lake Tashmoo. Send me more information about Tashmoo Wood! Tashmoo Wood features 54 townhouse-style condominiums and 20 single-family homes. Directly across from the community entrance is the 92-acre preserve called West Chop Woods. Residents have a quick 3-minute drive to Vineyard Haven where there are multiple restaurants, including the famous Black Dog Tavern and Bakery, movie theaters, supermarkets, hardware store, boutiques, galleries and more. Send me more information about Tashmoo Wood!